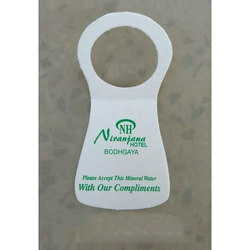 We are offering Water Bottle Tag to our clients. We are engaged in offering Printed Tag For Coils. We produce high quality products which can fulfill the need and requirement of the customers. we print all kinds of tags for garment exporters. 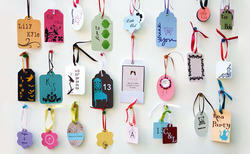 These tags are printed on art card, hard board etc.